Would you like to grow your business in 2019? 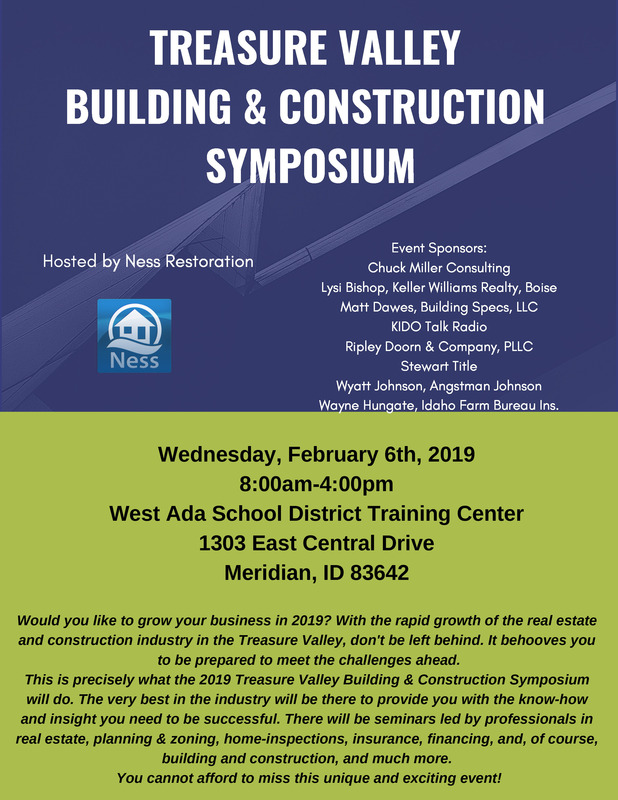 With the rapid growth of the real estate and construction industry in the Treasure Valley, don't be left behind. It behooves you to be prepared to meet the challenges ahead. 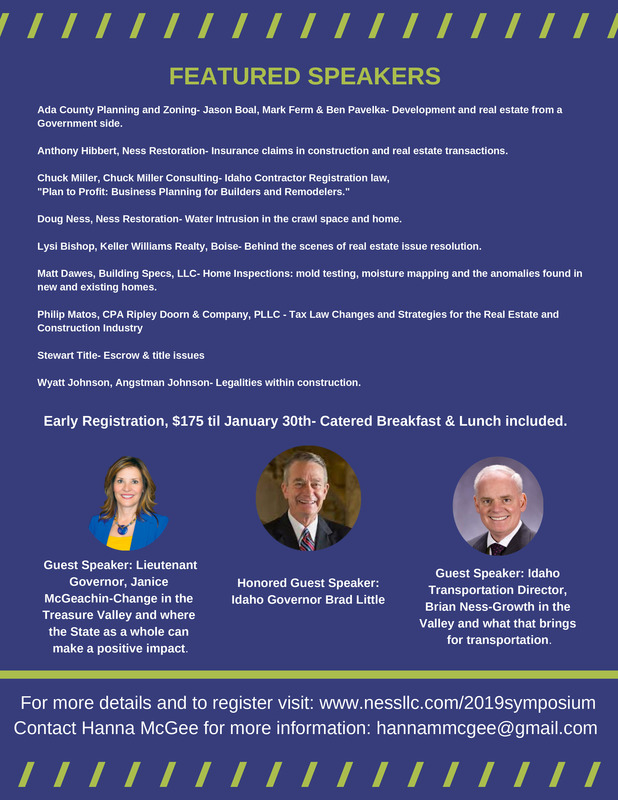 This is precisely what the 2019 Treasure Valley Building & Construction Symposium will do. The very best in the industry will be there to provide you with the know-how and insight you need to be successful. There will be seminars led by professionals in real estate, planning & zoning, home-inspections, insurance, financing, and, of course, building and construction, and much more. You cannot afford to miss this unique and exciting event!